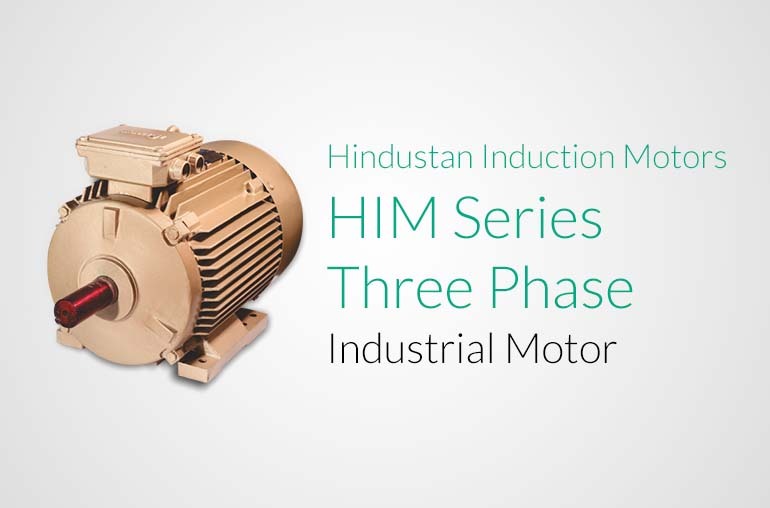 Hindustan Stainless Steel Motor SS-4 series - are high efficient motor the motors are provided with mechanical carbon shaft seal for higher sand resistance. 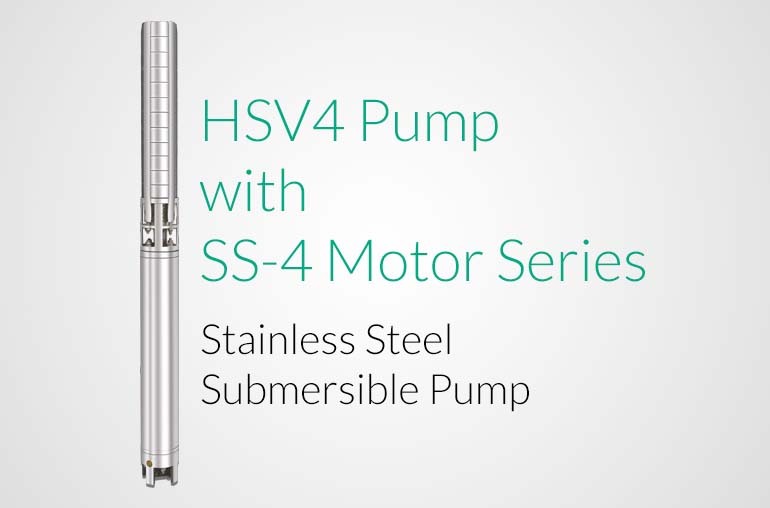 The SS-4 series motors are easily rewindable motors. 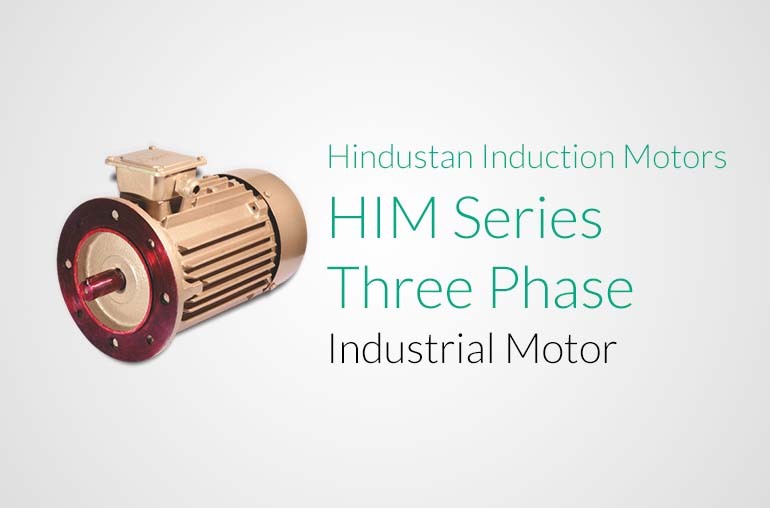 The complete motor is made of 100% high grade stainless steel (AISI-304) with resistance to sand & corrosive water. 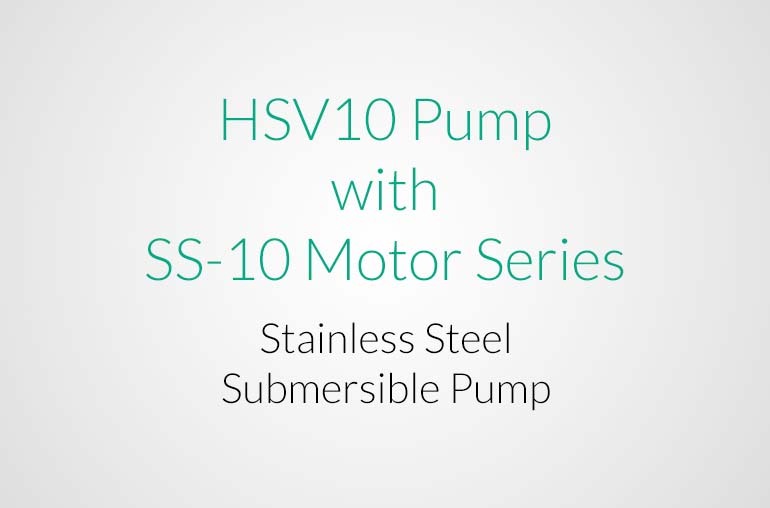 All pumps parts are of Stainless Steel AISI-304. Corrosion and Abrasion Resistance - Resistance to wear caused by sand, salty water and other abrasives. 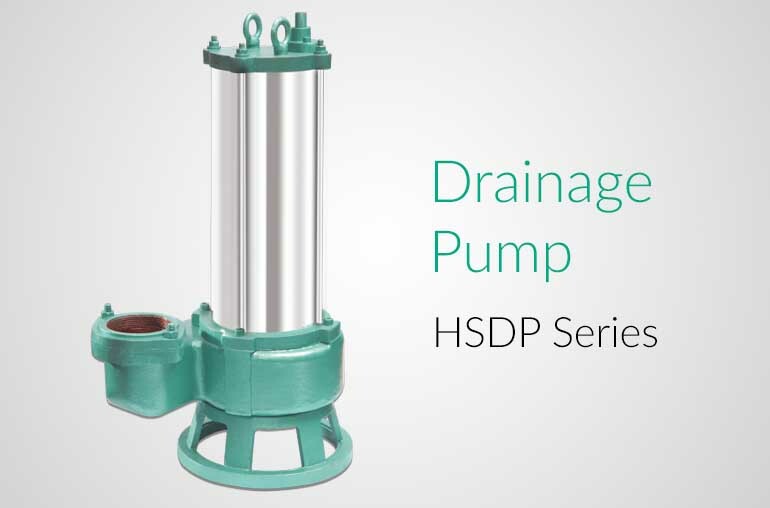 Octagonal bearings and sand flush channels removes particles with the pumped water. 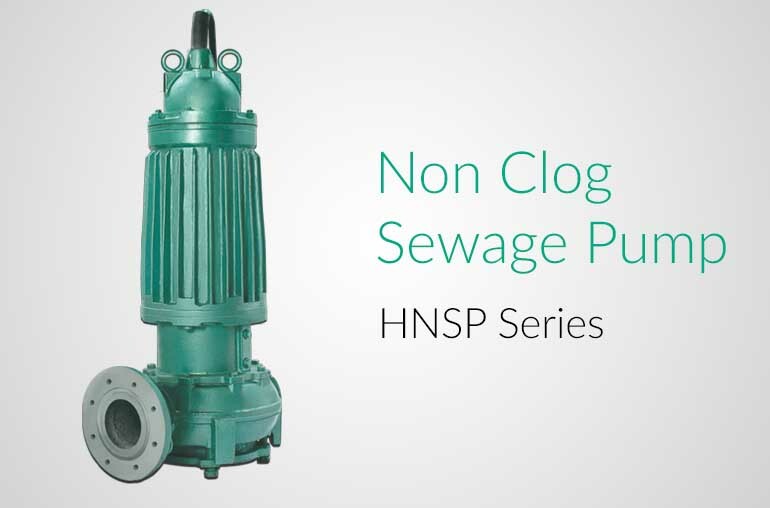 In-built stainers prevents entry of any particles along with water at suction ends. 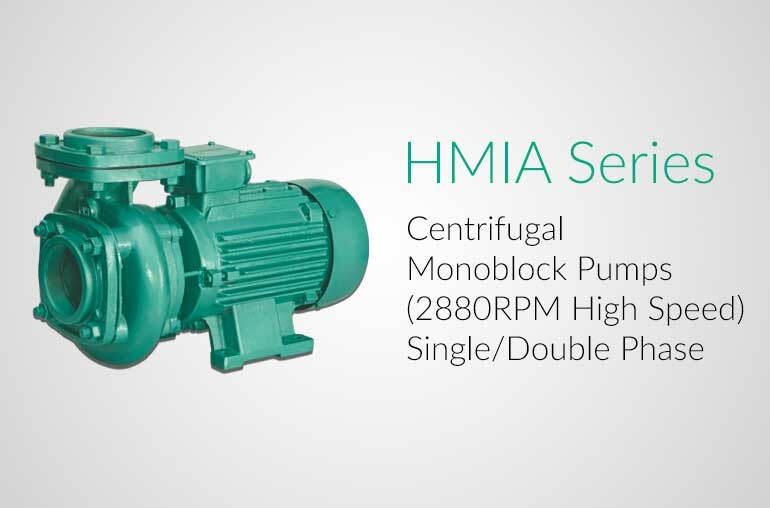 Higher pump efficiency due to superior hydraulics. 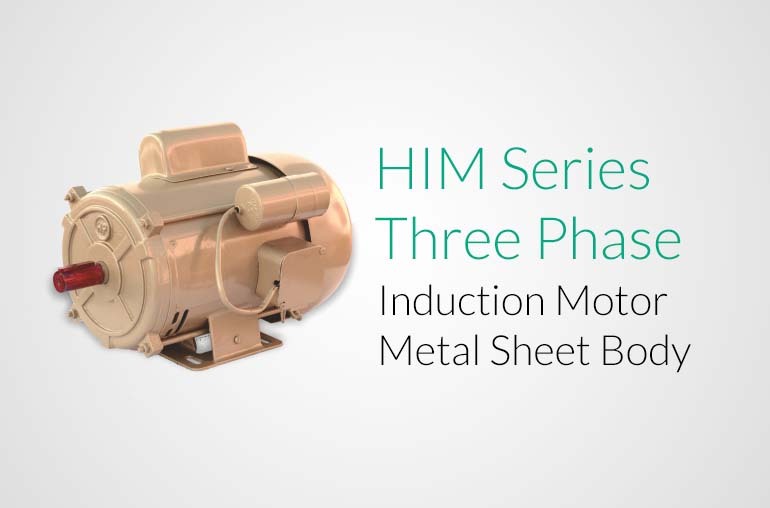 All motor parts are of Stainless Steel AISI-304. Mechanical carbon shaft seal for high sand resistance. Stamping are used of high quality electric grade for better motor efficiency and low power consumption. 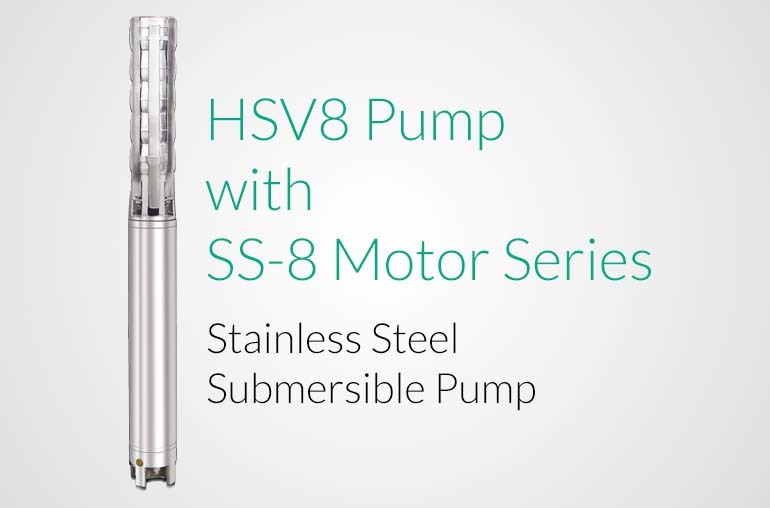 Designed to start at low voltage and withstand voltage fluctuations. 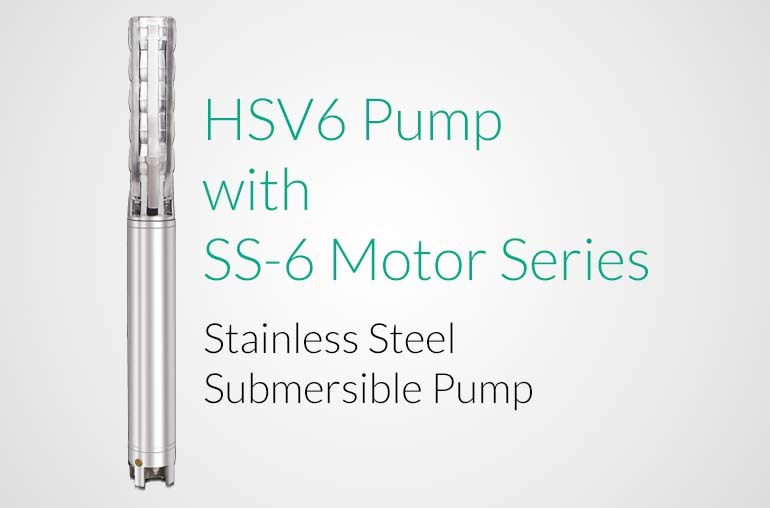 Easy to assemble, dismantle and rewindable motor. Winding Wire – High quality insulation. Copper rotor for better performance. Very low maintenance due to high quality carbon vs steel combination of thrust bearing. All rotating parts – Dynamically balanced. All fasteners – stainless steel. 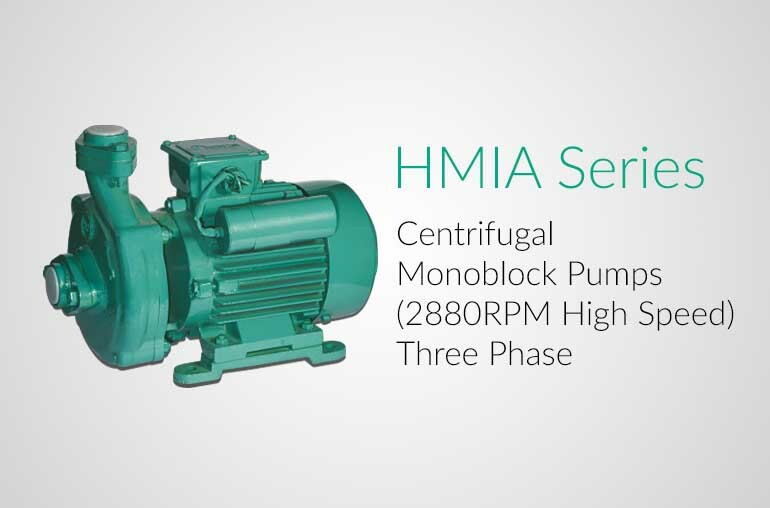 Higher Efficiency motor, suitable in wide voltage. High Storey buildings and Complexes.